What a beautiful way to welcome the holiday. 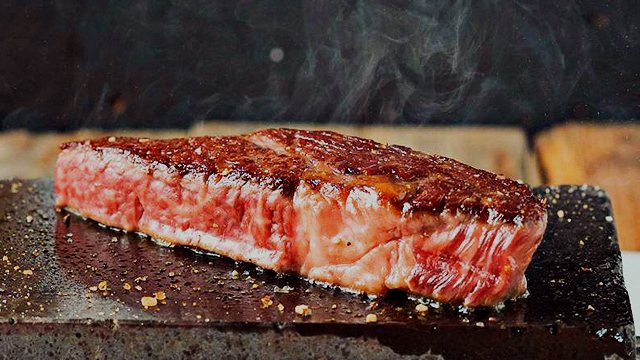 (SPOT.ph) We know you're already hyped for the long weekend but here's a little something that'll make it even better. 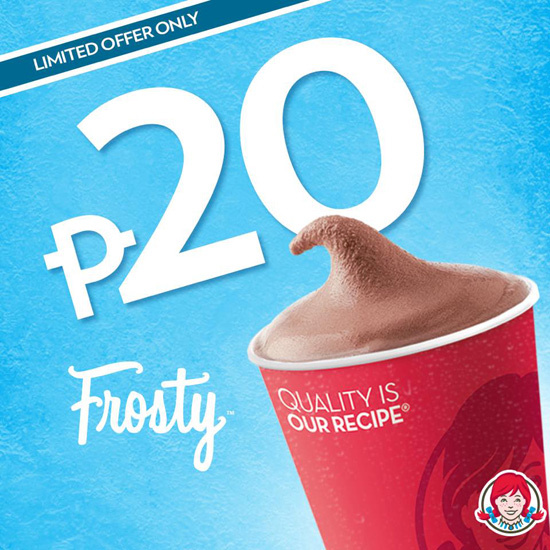 Wendy's is slashing the price of their regular Frosty—you can now get a cup for only P20 (from P38) from August 19 to 20. 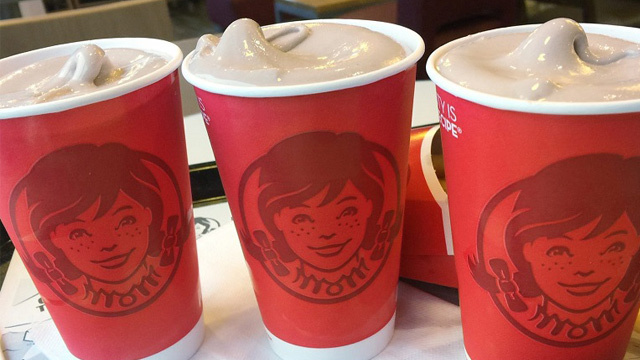 If you've never tried it yet, the Frosty at Wendy's is a thick and frothy, milkshake-like soft serve that's been a perpetual crowd favorite. 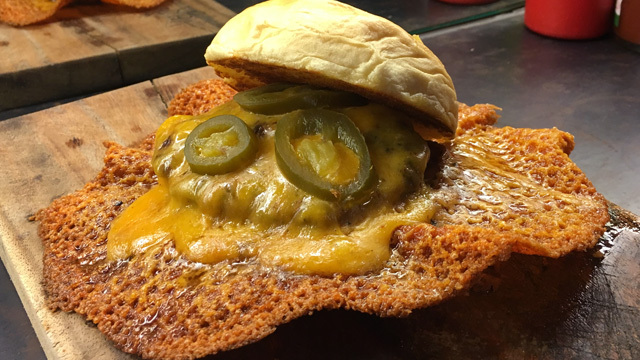 Plus, you can get it either in Chocolate or Vanilla, and it goes well with fries, too! See a list of Wendy's branches.